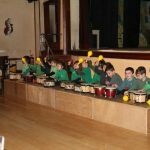 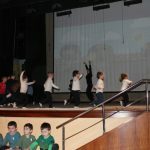 It was a great pleasure for parents and staff to see the two performances that were presented last Friday at the school hall. 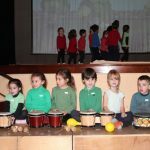 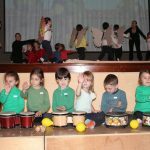 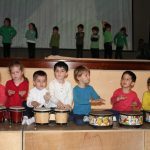 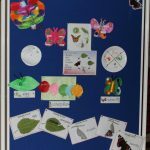 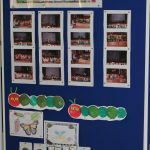 Pupils in kindergarten 2 were involved in a project where they shared experiences of crafts, literacy, dancing, and instrument playing. 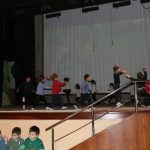 This has been possible through Kreattiv Programme and thanks to Ms Christina Cauchi and her Team of The Box. 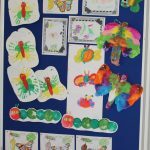 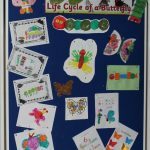 This entry was posted in Kinder 2, Parents on March 17, 2018 by attard002.